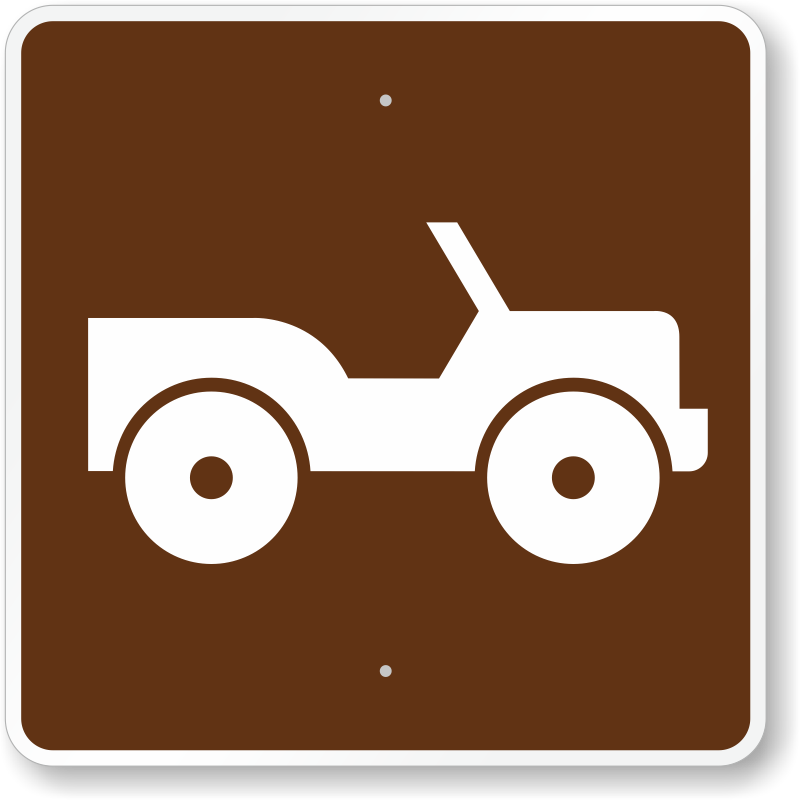 This Off-Road Vehicle Trail Symbol Sign (RS-067) is referenced in MUTCD 2009 and replaces the Trail/Road (4 WD Veh.) 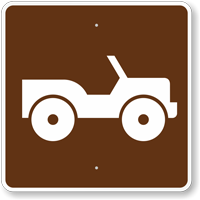 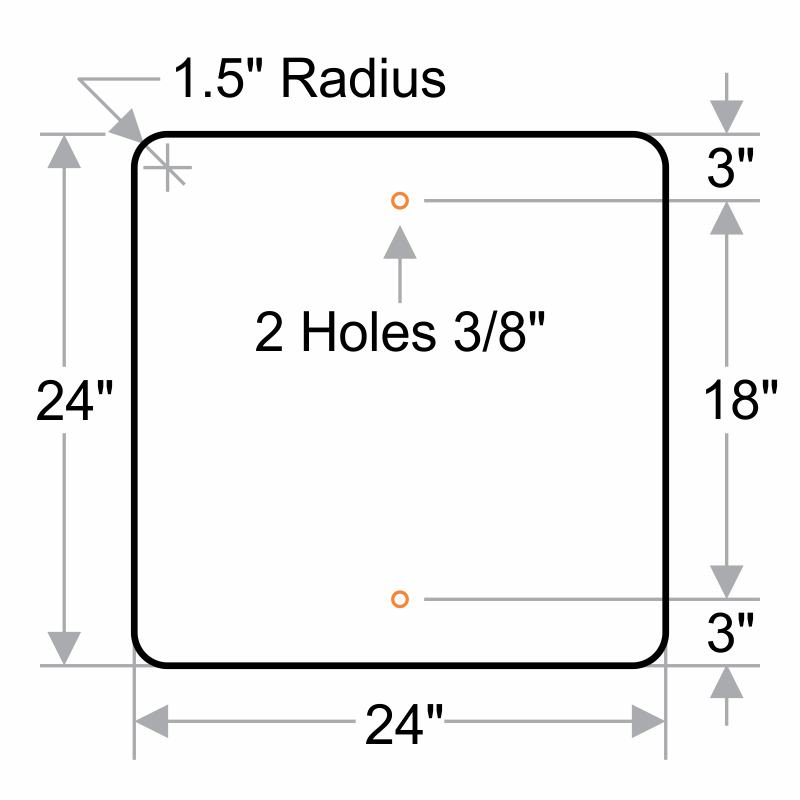 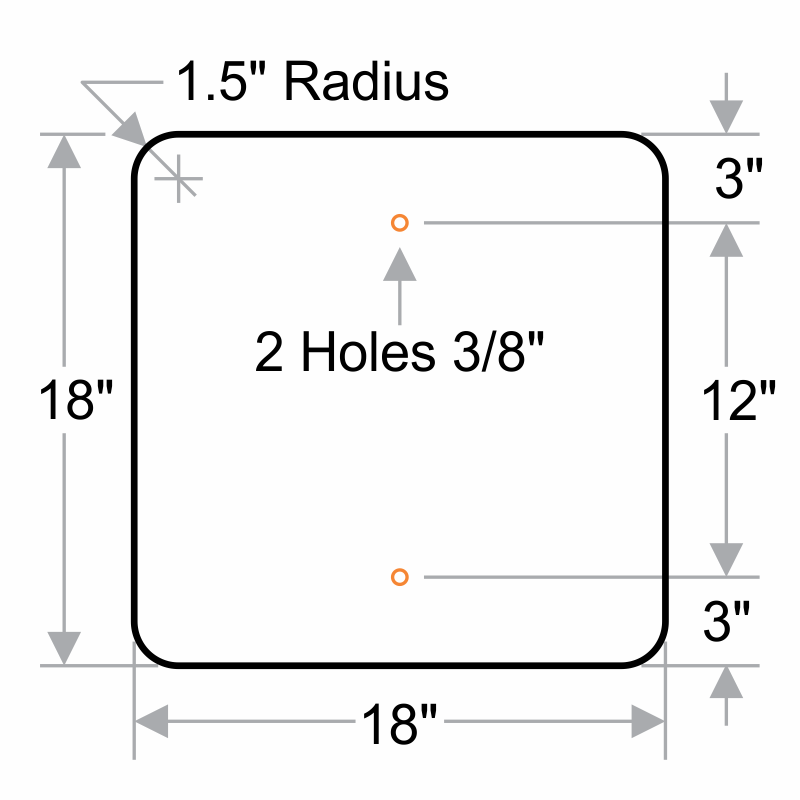 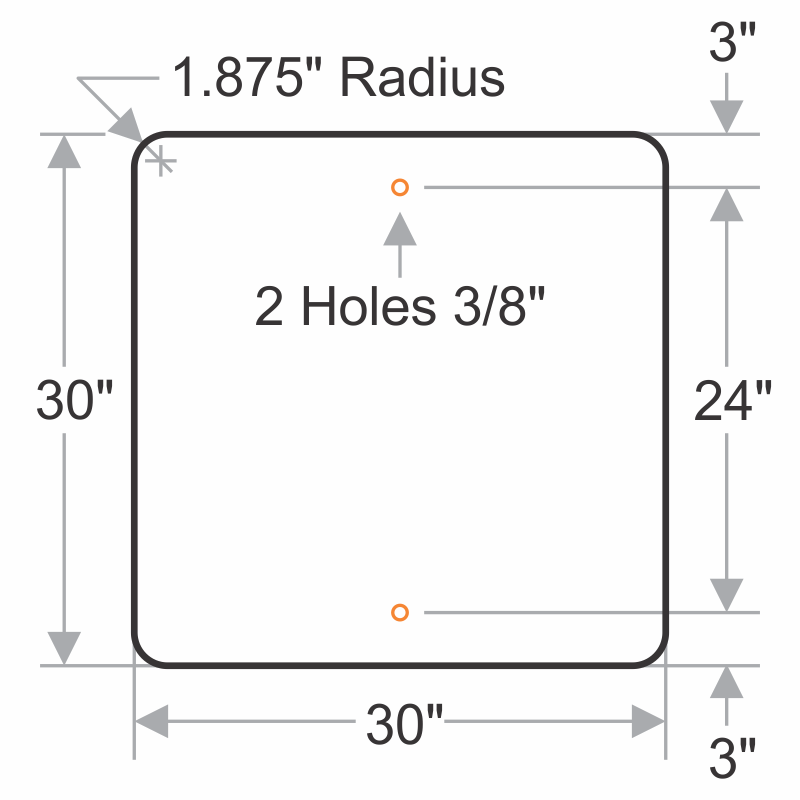 symbol (RL-140) from MUTCD 2003. 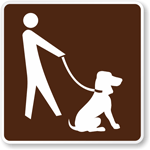 If you wish to buy the 2003 MUTCD version of this sign, please check K2-1129.